Or call owner, Jenny Fudge, at (404)276-3987. 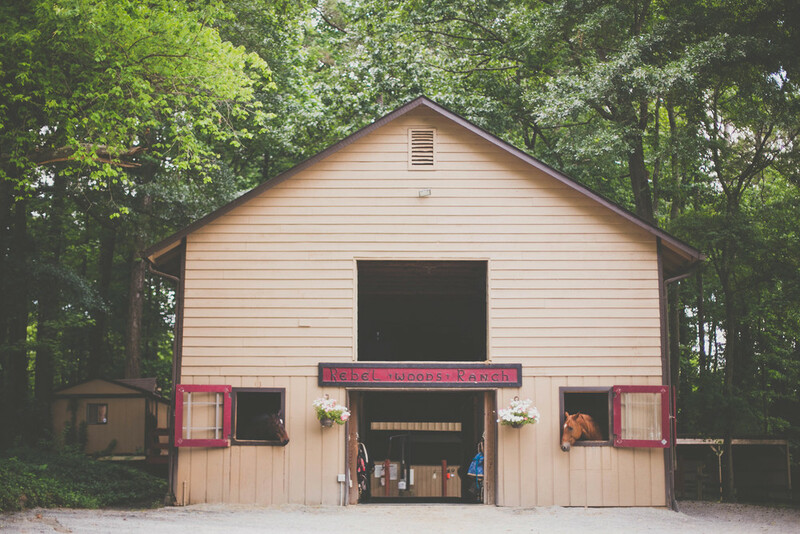 Marietta horse boarding stables: a unique combination of EXCLUSIVE trail access to 17+ miles of Kennesaw Mountain trails, all day turnout on yearly seeded, fertilized, and rotated pastures, well-drained outdoor arena, peaceful welcoming environment to all, and owners who live on site and care about quality. All this just 30 minutes north of Atlanta making for an exceptional horse boarding experience in Marietta, Georgia. Join us! 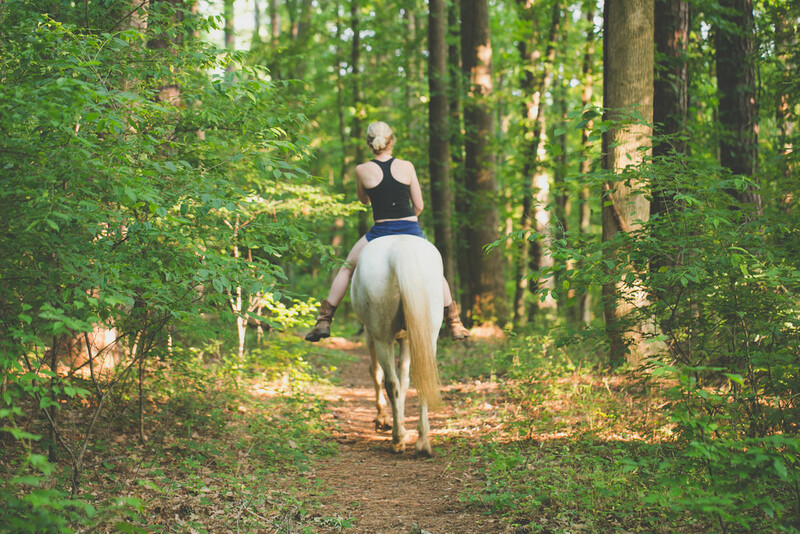 You and your horse will have extremely rare access to the best horse trails in the Atlanta area PLUS tons of turnout on grass pastures, an arena and top quality care! Rebel Woods is a full stall board facility only (no partial or pasture board). Horses are turned out for approximately 12 hours daily. Stalls are mucked daily. We have 15 stall boarded horses.